ondents agreed it is important to encourage more girls to study STEM. 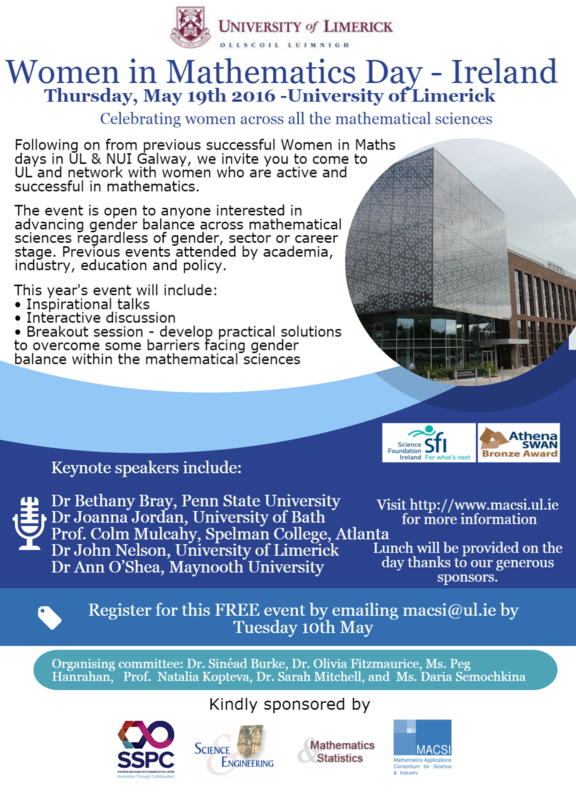 We at the Mathematics Applications Consortium for Science and Industry (MACSI) in the University of Limerick want to increase the visibility of female role models in Mathematics and Statistics. 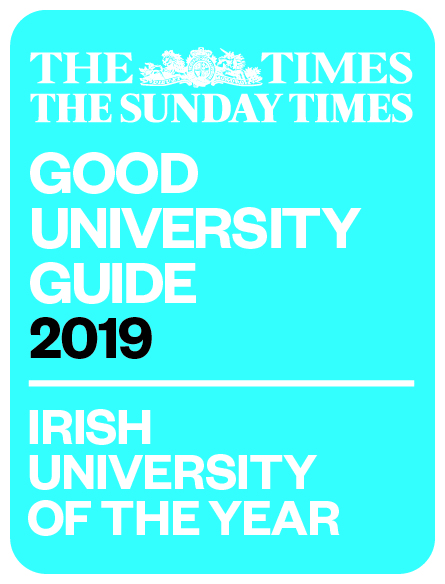 With that in mind we will be running a Women in Maths Day in UL on May 19th. The aim of this event is to celebrate women across all the mathematical sciences and to provide a networking platform to meet and talk with women who are active and successful in mathematics. The Women in Mathematics Day events are open to everyone who is interested in progressing gender balance across careers within the mathematical sciences regardless of gender, sector or career stage. This is a FREE event but registration is required please email macsi@ul.ie. This event is only made possible by sponsorship from the Synthesis and Solid State Pharmaceutical Centre (SSPC), the faculty of Science and Engineering, the Department of Mathematics and Statistics and MACSI.